I'm excited to share with you a new series on Kitchen Exploits, featuring guest bloggers who are incredible home-cooks in their own rights. 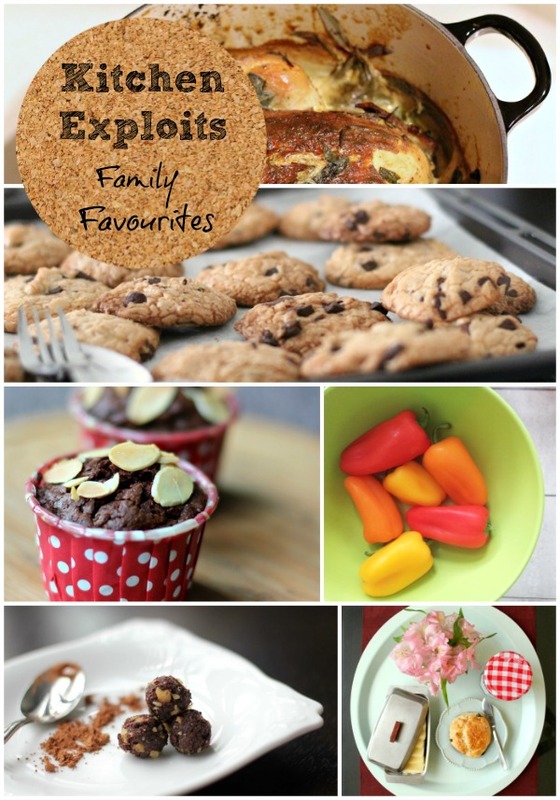 Each of these bloggers will be sharing a Family Favourite recipe. The recipes range from hearty main dishes, to light bites and desserts. The common threads would be that every recipe is well-loved in the households of the featured bloggers, and will feature easy-to-find ingredients and uncomplicated steps that can be replicated in your own home. I hope that these new voices on the blog will provide you with fresh inspiration for your own kitchens. It was certainly refreshing for me to see what others make, feeding my kitchen exploits with revived creativity and enthusiasm. Do join me and my featured writers in this space! Sounds like fun! Can't wait for the posts!